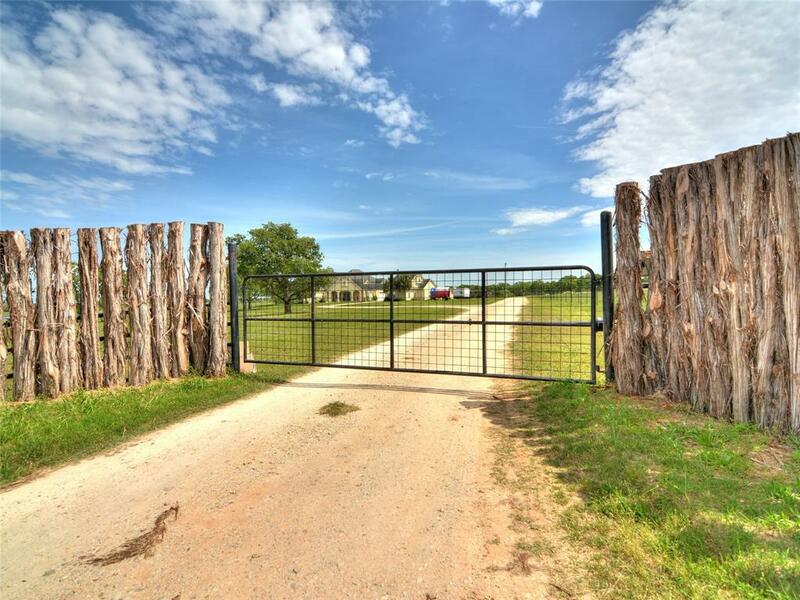 Perfect for horses, beautiful barn, located on Carrizo Aquifer, with two entrances.This 16+ acre ranch offers a main house with approximately 3106 sq. 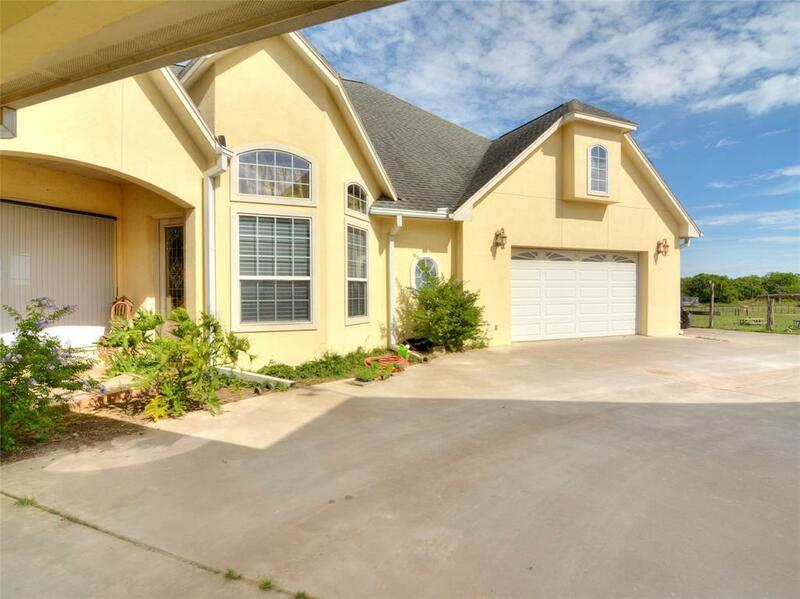 ft with 4 bedrooms/3.5 baths/living and dining areas and study including a 330 sq. ft 1 bedroom/1 bath casita,a 750 sq. ft. foreman's apt. with 1 Bedroom/1 Bath and large living area. State of the art 5 stall horse barn fenced and crossed fenced with pastures. 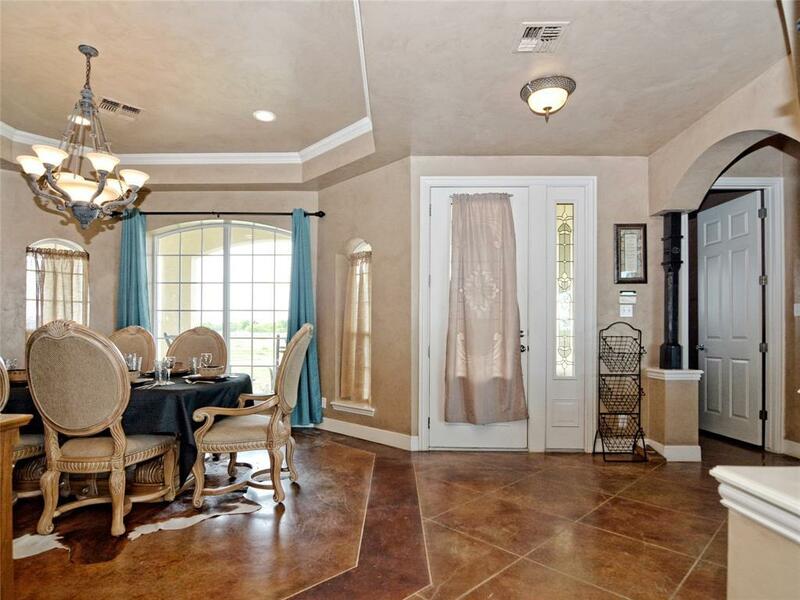 Close proximity to Austin, San Antonio and Houston. 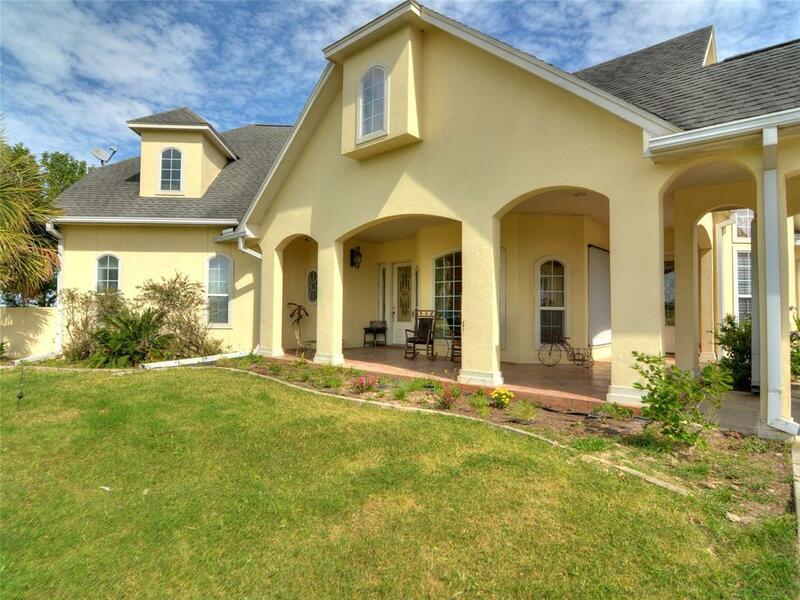 Listing courtesy of Engel & Volkers Austin.